Molecular and Genetic Approaches to the Study of Plant HormoneAction (M. Guiltinan & J. Deikman). Cellular Mechanisms of Salt Tolerance in Plant Cells (M. Binzel& M. Reuveni). Truffles and Their Cultivation (G. Giovannetti, et al.). Presowing Seed Priming (C. Parera & D. Cantliffe). 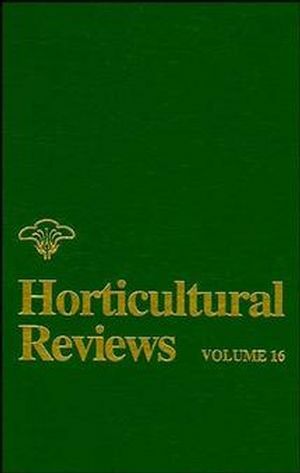 Sapindaceous Fruits: Botany and Horticulture (H. Tindall). New Concepts in Pruning Grapevines (J.-V. Mechanical Harvesting of Berry Crops (A. Dale, et al. ).